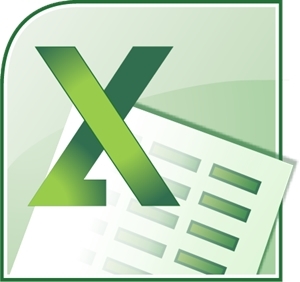 MS Excel Expert provides students the opportunity to learn the additional, advanced functionality of MS Excel (2016). This curriculum provides provide a significant opportunity for the hands-on program experience that is expected and required of a successful certification candidate or power user. This class also includes taking the Microsoft Office Specialist (MOS) exam 77-727: Microsoft Excel 2016. Admission is discretionary. Students are not matriculated Benedictine University students and university student privileges do not apply to Professional Development and Learning students. Benedictine University Professional Development and Learning reserves the exclusive right, at its own discretion, to withhold registration or require withdrawal from the program of any student or applicant. Each student will be provided a download link for the official Microsoft Excel student text book.